The Drama department’s vision is to cultivate a love of the Arts through a much more dynamic approach to teaching by constantly offering experiences that challenge student’s view of the Arts through a working environment that promotes and encourages student creativity and reflection. As a department we are inspired by both the environment we work in and the city we live in and we believe that this creates a foundation for the thought provoking and imaginative work we inspire and support our students to create. By running the department like a theatre company we can provide a holistic understanding of theatrical practice from directing to lighting design and acting to producing. The department prides itself on allowing and encouraging students to challenge both their own views and those of others through the medium of theatre as well as giving them a well rounded view of social, cultural, historical and political concepts and behaviour through time. 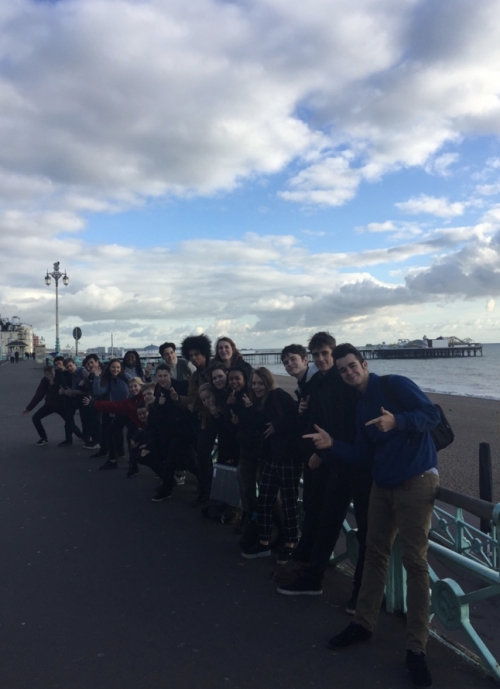 The Kingsdale Drama department are breaking the conforms of similar departments across the country offering only a place for students to 'build in confidence' and 'work in groups'. 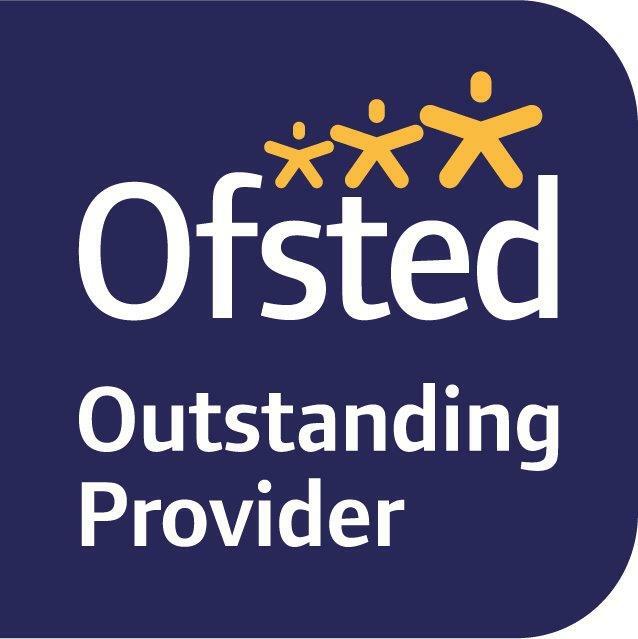 We believe those days are long gone and we will strive to develop them with outside the box thinking, the shaping of ideas to create highly original work, the development of theatrical skills and techniques to a professional standard as well as always promoting the highest expectations. During the year all Year 7 students will have the opportunity to develop their own dramatic skills and techniques using a range of stimulus material including play texts, music, literature and art to guide them. Every student will be expected to work both collaboratively and independently to create a range of different characters and pieces of theatre in a number of different styles and genres. Creating - Which includes aspects of creating, devising, developing, researching and exploring. Performing - Which includes creating characters, consideration of interpretation, vocalisation, movement, gesture and style. Responding - Which includes students evaluating both their own work and that of others. Summer 1 – Exploration of page to stage – Looking at how scripts can be interpreted using a variety of theatrical techniques. 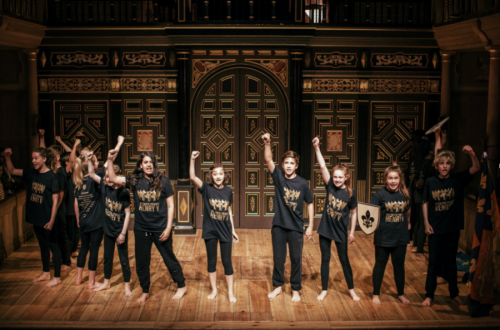 During the year all Year 8 students will have the opportunity to develop their own aspects of theatrical practice ranging from directing to set designing and script writing to performing. Every student will be expected to work both collaboratively and independently to create a range of different characters and pieces of theatre in a number of different styles and genres. Creating - Which includes aspects of directing, creating, devising, developing, researching and exploring as well as a more technical and stylised approach to theatre and a developed understanding of theatrical form and structure. Performing - Which includes creating thoughtful characters, consideration of interpretation, vocalisation, movement, gesture and style. Autumn 2 -Exploring theatrical styles and techniques and applying them to practical work within the lesson. Section A: Multiple choice questions focused on production. Section B: Questions on a given extract from a set play. Section C: Question on the work of theatre makers in a single live theatre production. Section B - Analysis and evaluation of own work in the form of a log book. Assessment Each student must choose one specialism only for all the Texts in practice content. All students must learn how to contribute to text-based drama in a live theatre context for an audience. Students must also draw on and demonstrate a practical understanding of the subject content. *Realise artistic intention in text-based drama. For assessment, students must perform or create realised designs for two extracts from one play which contrasts to the set play studied in Component 1. The examination is based upon the practical work undertaken by students over the course of study. Create and perform a published play and devise your own performance (based upon a theme). Alternatively, students can support a performance through the design of costume, set, lighting, sound or props. During the course of Year 12 students will be firstly completing Component 1 and then preparing a performance of a selected script from Component 3 to help support them with their revision for this written examination. 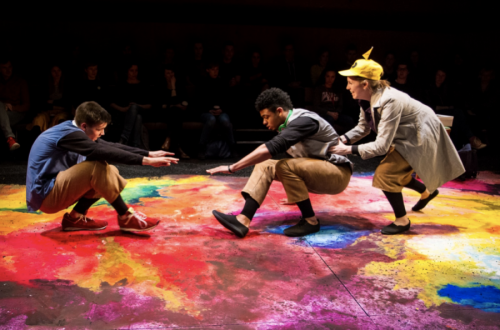 Students will devise an original piece of theatre using both a key extract from a playtext of their choice and a theatre practitioner as stimuli. This year student’s will be exploring the play – The Laramie Project and the Theatre Practitioners Forced Entertainment. Every student will perform in two scripted performances during this component. Every student will sit a written examination formed of 3 sections (2hrs 30 minutes). Section 1 – Live theatre review. Students will be asked to respond to a question about a theatre production they have seen. Section 2 – Page to stage – Realising a performance text. Students will be asked questions about how they might perform an unseen extract from a text they have studied over the two years. The plays are listed on the back f this sheet. Section 3 – Interpreting a performance text. Students will answer one extended response question from an unseen named section from a different text they have studied over the two years. This final year of the A level Drama and Theatre Studies course will consist of students completing Unit 3 and then preparing for their Unit 4 written examination. This unit introduces you to the content of plays written for the theatre. You will learn how to analyse plays in a variety of ways so that they become familiar with way written plays can be interpreted for realisation in performance. You will explore two contrasting play texts in a practical and active way and be introduced to the world of recognised theatre practitioners. You will perform either a monologue or duologue to an audience. In addition you will also perform in a professionally published play by a known writer, again to an audience. You will contribute to the creation of a unique and original piece of theatre which you will perform to an invited audience. In sections A and B you will study a play, developing and shaping your ideas for a proposed production of the play from the perspective of a director. In section C you will study and research the original performance conditions of a play written in a particular period of theatrical development. You will see a live production of a play that corresponds to this particular period.